As much as we love YA, sometimes it’s the books that we read in middle school that made the most impact on us, shaped who we are, and helped us figure out what we like to read now. Here’s a look back at some of our favorite middle grade reads. Get ready for some nostalgia, because you’ll be wanting to read all these books again by the time you reach the end of this list! 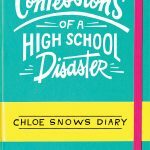 I am of the opinion that this book should be required middle school reading. When Claudia Kincaid decides to run away, she knows she wants to go somewhere that is comfortable, beautiful, and elegant. So she chooses to escape to the Metropolitan Museum of Art in New York City. She invites her younger brother Jamie along, and once settled into the museum they find themselves caught up in the mystery of a Michaelangelo angel statue that the museum purchased at an auction— but is it really worth the millions that it’s owner claimed it is? Since it was first published in 1987, Hatchet has become a middle school classic (and is also the recipient of the Newbery Honor!). 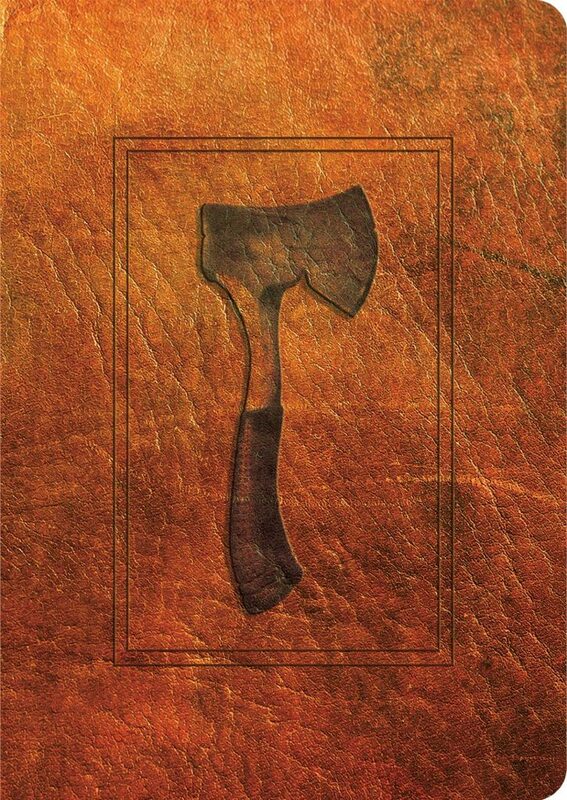 It tells the story of thirteen-year-old Brian Robeson’s survival following a plane crash— he’s stranded in the desolate wilderness and has to use his instincts and his hatchet to stay alive for 54 harrowing days. Judy Blume has so many great titles— Are You There God? It’s Me Margaret., Deenie, Freckle Juice… One of my favorites is definitely Blubber, which addresses important topics like bullying and friendship. 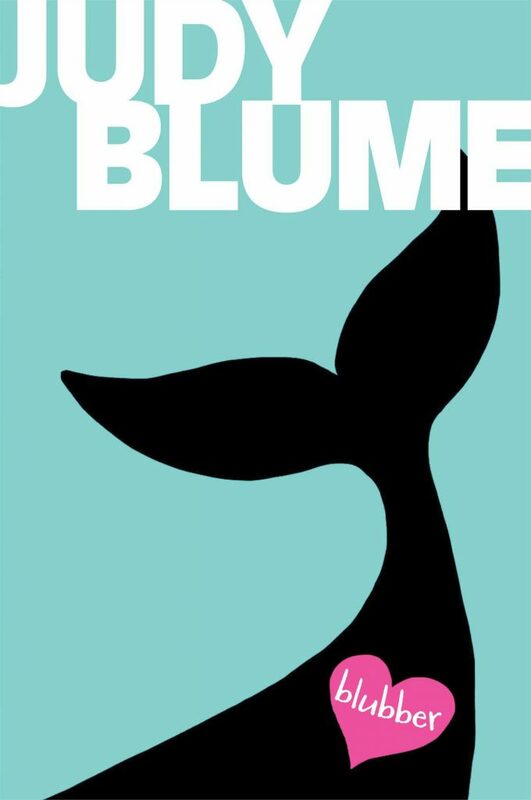 In this book, Linda’s classmates start calling her “Blubber.” Jill doesn’t want to think about Linda or Linda’s report on whales that inspires the class to start calling her cruel nicknames, but somehow her fifth grade class gets too carried away, leading to bullying, hurt feelings, surprising friendships, and the truth, which always comes out. This book came out when I was in the 6th grade—and it taught me a lot about family and finding goodness in life even when it’s hard. When Katie and her family move from a Japanese community in Iowa to the Deep South of Georgia, she has a rough time adjusting. When her sister Lynn falls ill and their family starts to fall apart, it’s up to Katie to find a way to remind everyone that there is always something glittering – kira-kira – in the future. 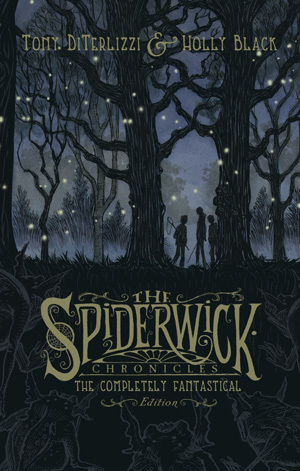 I remember how creepy the illustrations were in the original Spiderwick Chronicles books, which was the main appeal to me. In this series, the Grace kids—twins Jared and Simon, and their older sister Mallory aren’t impressed with the broken down mansion their mother moves them to when their Great Aunt Lucinda is sent to an asylum. But a series of mysterious events in the house leads the three children to an old book filled with hand-drawn pictures of all kinds of fantastic creatures. 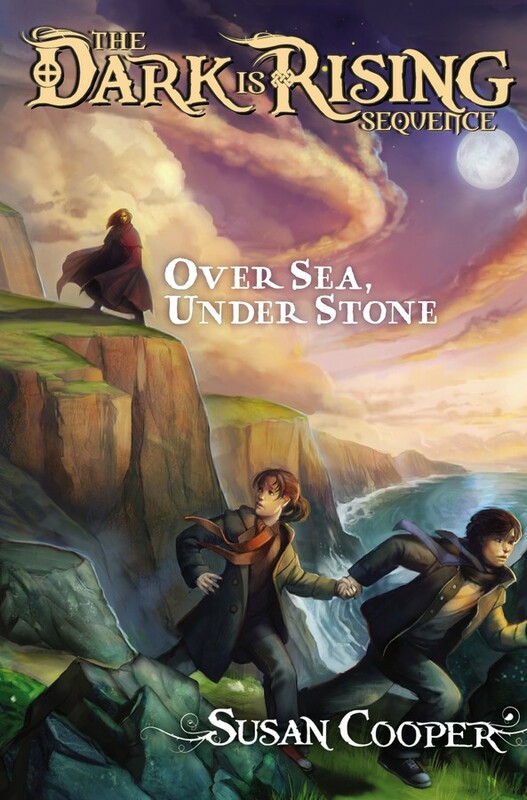 Adventure, mystery, and fantastic fun runs rampant in this series. Mrs. Frisby is a widowed mouse with four small children. 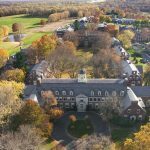 She’s forced to move her family to their summer quarters immediately, or face certain death—but when her youngest son, Timothy, lies ill with pneumonia and can’t be moved, she’s not sure what to do. 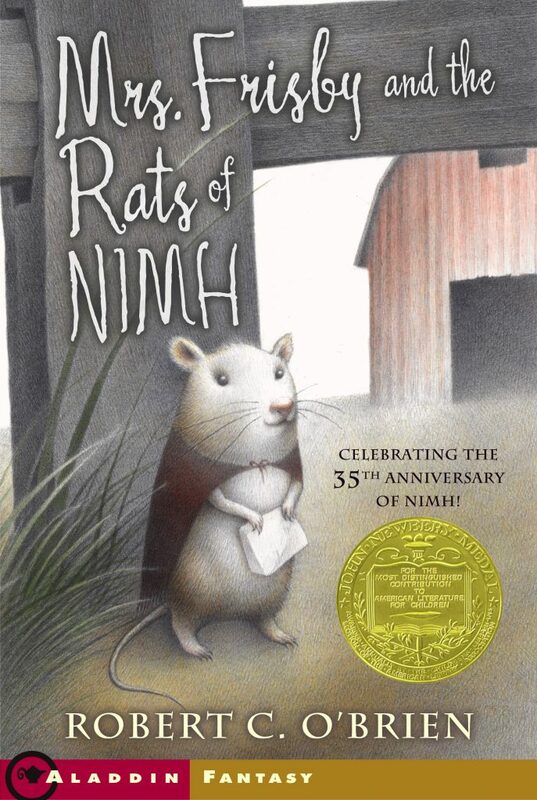 Luckily she encounters the rats of NIMH, an extraordinary breed of highly intelligent creatures, who help her with her dilemma. 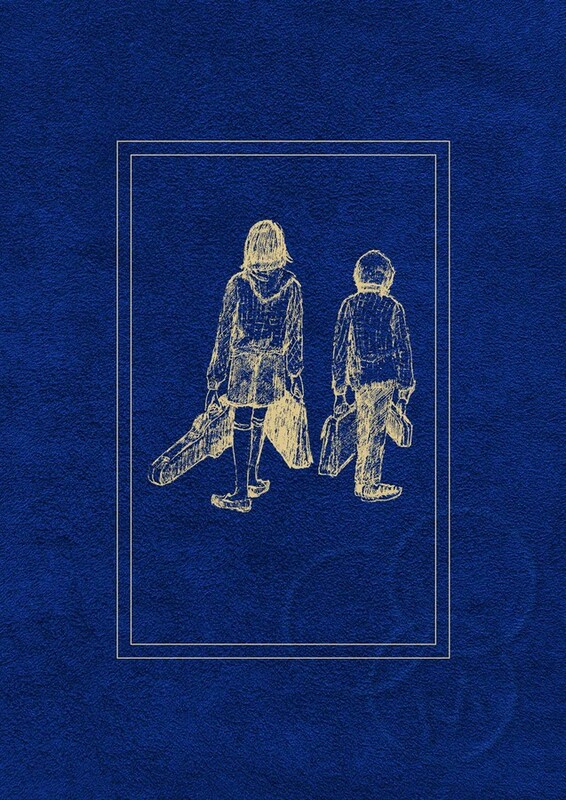 On vacation in Cornwall, the three Drew children discover an ancient map in the attic of the house they’re staying in. They know it’s special—but it’s even more than that. The map is the key to finding a grail, a source of power to fight the forces of evil known as the Dark. The Drews put their lives in danger by searching for it— this whole series is about the battle of dark and light, and good and evil. 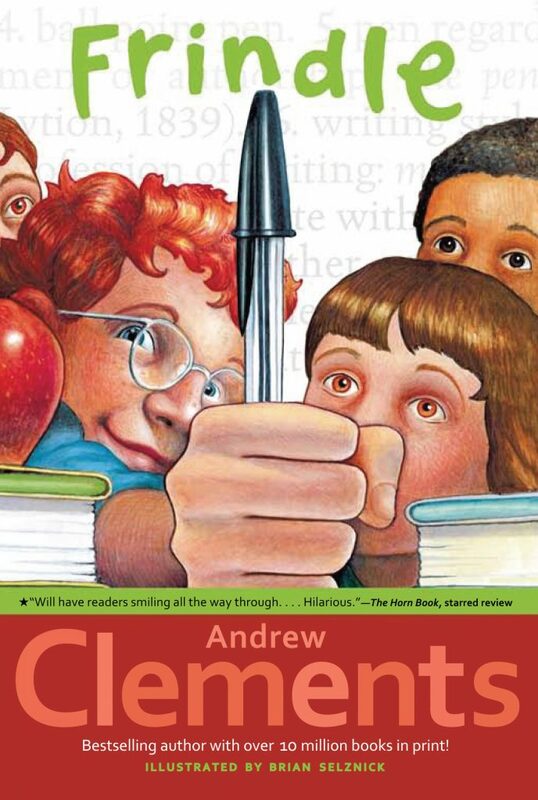 Andrew Clements is personally very special to me— The School Story is the book that made me want to get into children’s book publishing in the 2nd grade. These classic Brian Selznick covers make me super nostalgic. In Frindle, Nick Allen has plenty of ideas— his latest being to invent a new word. 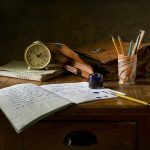 From now on, a pen is no longer a pen—it’s a “frindle.” It doesn’t take long for “frindle” to take root, and soon the excitement spreads well beyond his school and town. His parents and his teacher want to put an end to the nonsense that is “frindle,” but it’s out of Nick’s hands. Harold is a dog who lives with Mr. and Mrs. X, their sons –Toby and Pete – a cat named Chester, and a rabbit named Bunnicula. Bunnicula has fangs, strange markings on his back that look like a cape, and odd sleeping habits—he only sleeps from sunup to sundown. 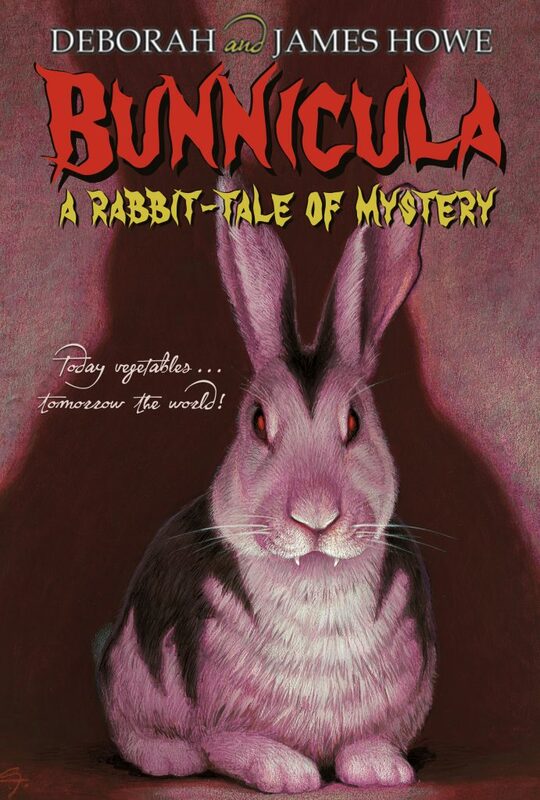 Chester becomes sure that Bunnicula is a vampire, but what can he do about it? And is Bunnicula really a vampire? 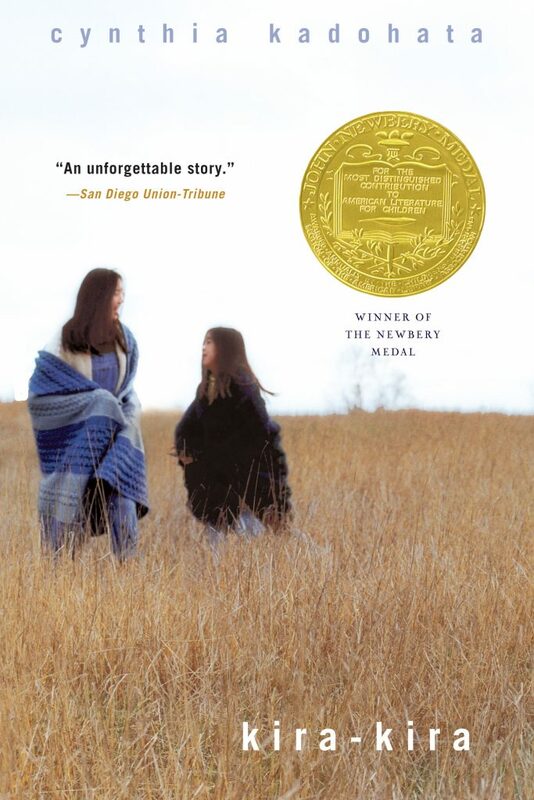 I read this book at the end of middle school and it was so different from everything I’d ever read from Laurie Halse Anderson, but I loved it (and was extremely stressed out reading it). 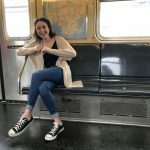 The year is 1793, and fourteen-year-old Mattie Cook has plans of her own to turn the family coffeehouse into the finest business in Philadelphia. But the waterfront is abuzz with reports of disease—“fever” spreads from the docks and creeps toward Mattie’s home, threatening everything she holds dear. 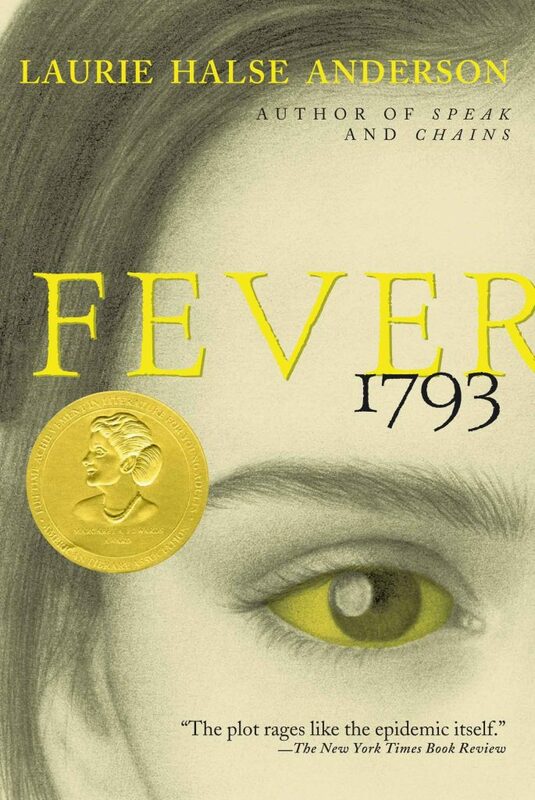 If you’re inspired to re-read all these classics from Middle school, then check out these 6 books that will get you excited for your required school reading!